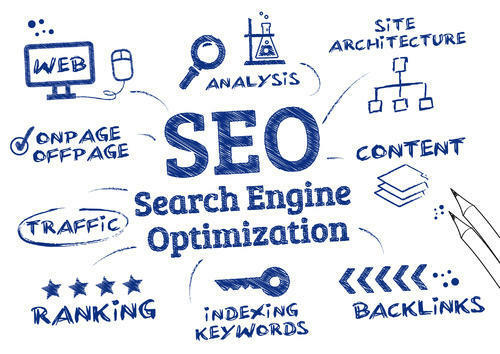 Search Engine Optimization is the great way is the best way to Increase your traffic, Rankings and overall visibility in the major search engines (yahoo, Google, Bing). A strong SEO tactic involves on-site optimization, off page back linking and an effective content approach, as well as follows the latest best practices and guidelines. LassoART Designs is an affordable SEO company in Indore, India, which offers complete on page optimization, off page activity, executes SEO campaigns, effective keyword research and provides transparent reporting. As a SEO Expert, for the better user experience and customer- driven approach we are follow the technique of effective and amplified truly optimizing content. We take pride in our team of experts who holds deep knowledge about everything that falls under Internet marketing. We always employ white hat SEO techniques only which comply with the algorithms of search engine and generate high quality, organic and targeted traffic for the websites. We will prepare focused strategies which can propel the growth of your business effectively.